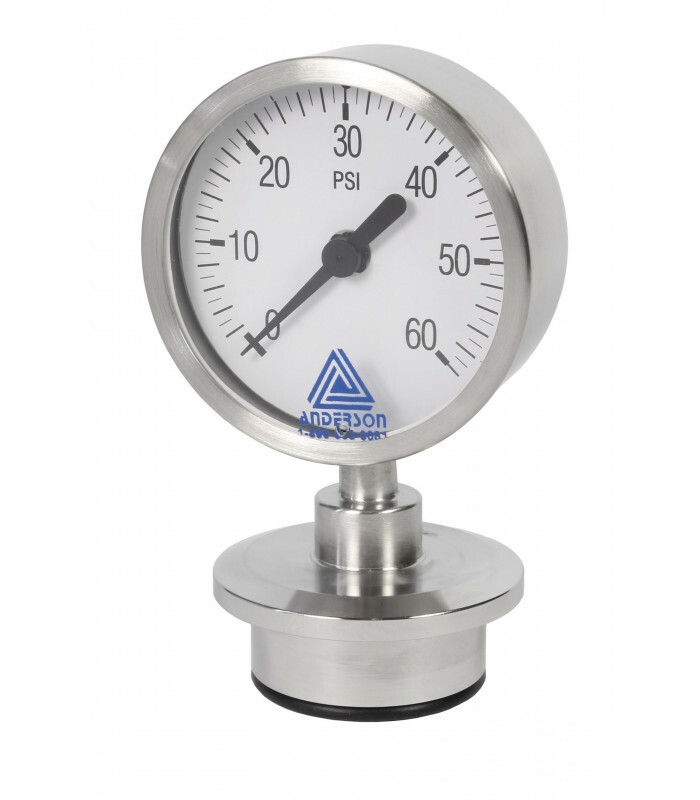 The EK series 63mm gauge is designed for use at process temperatures up to 140°C (284°F) and to withstand repeated inline sterilization at up to 149°C (300°F). Our new back access re-zero adjustment is a standard feature on all models. 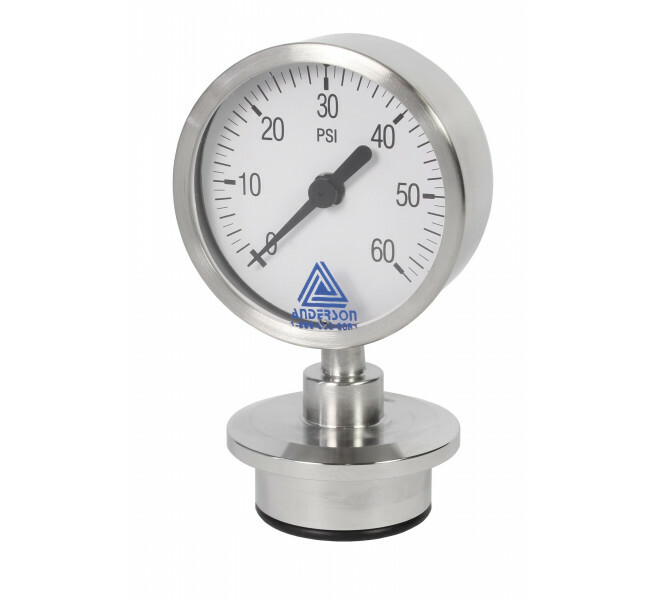 When ordered with the Anderson CPM fitting, the gauge is autoclaveable at 149°C (300°F) for one hour. 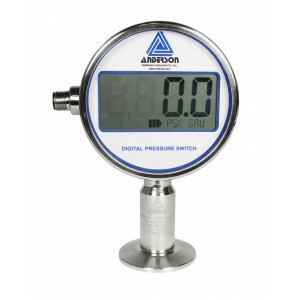 The EK gauge is also the only sanitary gauge available with a true one-inch tri-clamp fitting, eliminating the long standing problem of instrumenting one-inch lines. 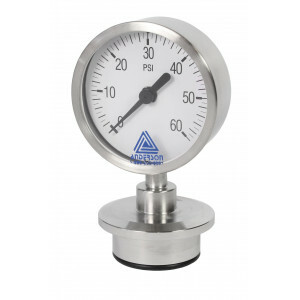 This unique fitting will accept a one-inch gasket without impinging on the diaphragm.